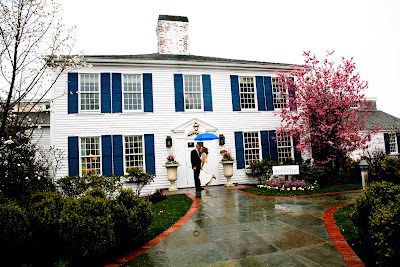 I was lucky to share in the vows of Cheryl & Paul at Wequassett Resort & Golf Club during a rainstorm this past weekend! I love that they joined me outside to highlight the weather, you might as well make the best of a rainy day and use the fabulous umbrella as a prop! 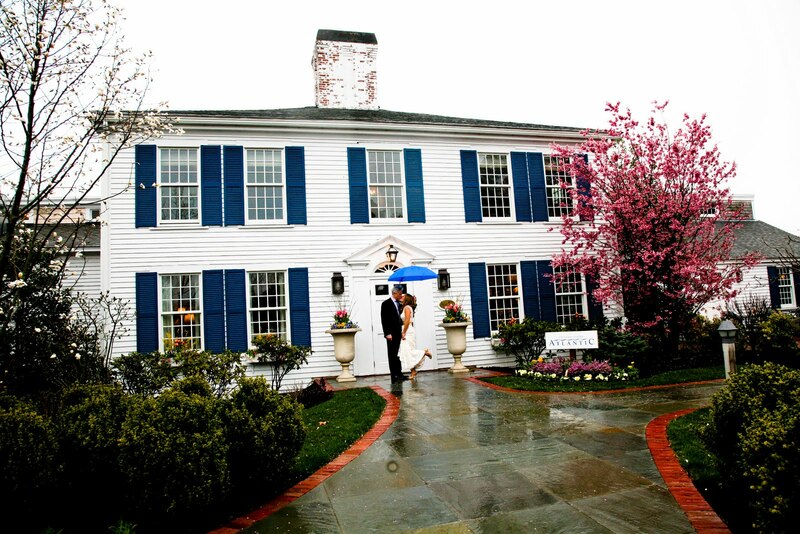 It was a very intimate affair in the main dining room, 28 Atlantic, my favorite location at the Resort. There were flowers designed by a friend of the bride's with birds of paradise as the centerpiece in memory of the groom's mother.